Every Friday we present a super-cut of the most insightful, most inspiring, most useful pieces of sales wisdom from the week that was. And in case you missed it, click the links below to listen to the full episodes. This episode is brought to you by the Selling with Soul podcast, hosted by Meredith Messenger and produced by the Sell or Die Podcast Network. Selling with Soul discussed new sales and revenue growth strategies, demystifies sales concepts and develops sales skills through master classes and expert interviews. Listen today on Apple Podcasts or wherever you get your podcasts. 02:03 – Niki Wells brings the woo, with her mindset on abundance. 09:26 – Heather Ballantine tells a great story about how she differentiated herself in a new territory. 14:32 – Jeffrey and Jennifer go over some of the fundamentals they brush up on regularly on Motivation Monday. Join our Exclusive Sell or Die Facebook Group, where our members are already discussing the latest episode. Submit your sales question and we will answer it on the show! 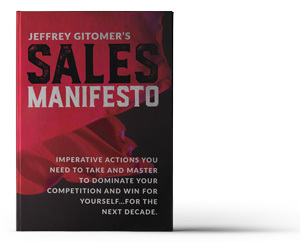 Order your copy of Jeffrey’s new book Sales Manifesto! 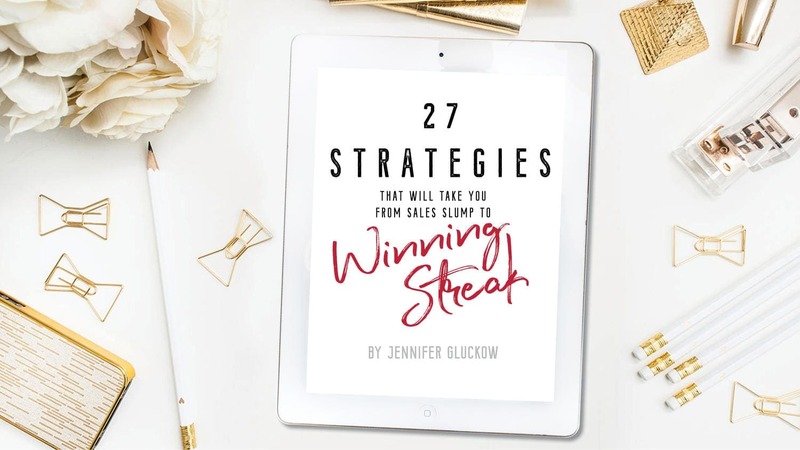 Imperative actions you need to take and master to dominate your competition and win for yourself…for the next decade. 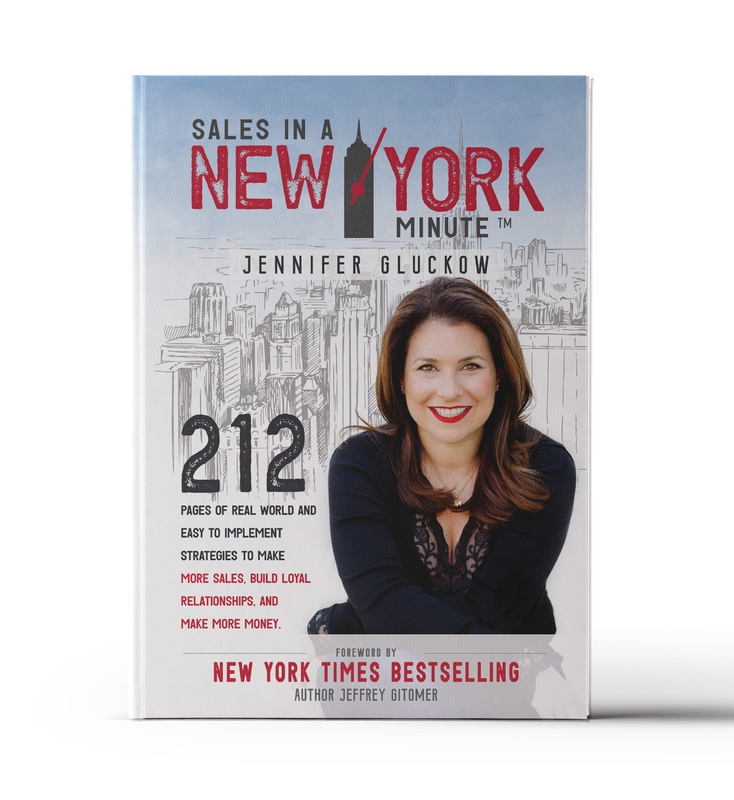 Order your copy of Jen’s new book, Sales in A New York Minute, today! Jeffrey’s new book Truthful Living is out! 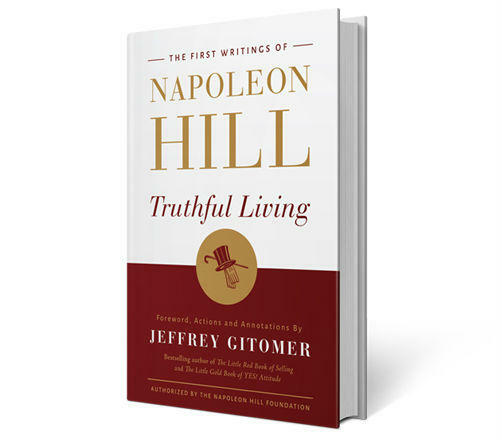 The long-lost original notes, letters, and lectures of Napoleon Hill – now compiled, edited, and annotated for the modern reader. Be the first to buy it. Be the first to read it. Be the first to implement it. Be the first to bank it. It’s time to skill-up. Learn from Jeffrey Gitomer, the King of Sales. He’ll be giving a seminar in a city near you. Be there!